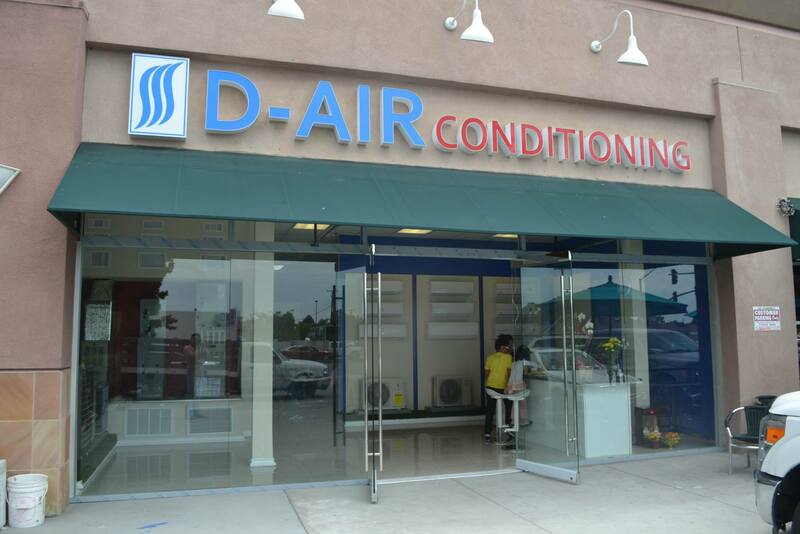 The D-Air Conditioning Company has several on-going and limited time promotions on our products and services. All qualified customers are eligible for a zero percent APR financing through Wells Fargo. With this plan, you can have your air conditioner installed today and make monthly payments on it. If you refer D-Air to your friends and family not only do they get the best products and services available, you will also be rewarded with a referral bonus. The referral will range between $25 to $100 in cash. D-Air offers highly competitive products and services. We will meet or beat any central air or ductless mini split quote from Costco or Home Depot. Our price match guarantee on all estimates from Costco or Home Depot will give you peace of mind that you are receiving the best price and the highest quality services. Get a ductless mini split heater & air conditioner installed in #orangecounty #california for as a little as $1200. It'll be your best investment for the summer. This includes a high quality 17 SEER product, professional installation, and 5 years manufacturer warranty. Limited time offer.